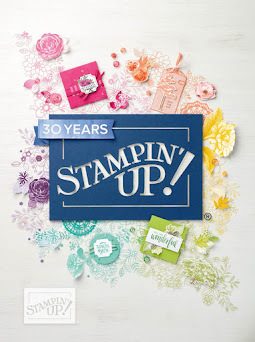 Stamp with Me: Snappy not Crabby!! The Canberra Craft Fair is now over :( Maybe that's a good thing, as I spent a fair bit of money :0). 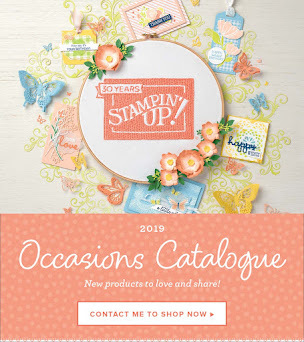 I did break out though and diversify with kits and projects OTHER than stamping. Almost. I bought one stamp set.... Two days at the fair, not a bad effort and a bit of me time as well!! This year, I wasn't pushing a pram!! 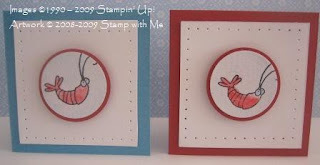 As promised, I wanted to show you a few more cards I made with the Crab & Company set. It's a pity it's retired! 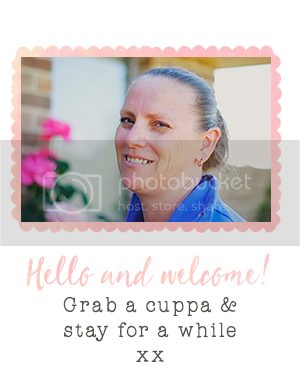 I have been in busy preparation mode for a Fundraising night on this Wednesday, so I can only do a quick post tonight! 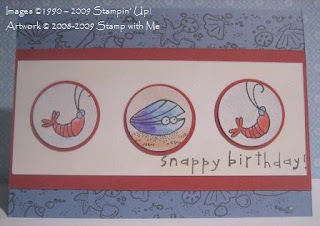 Firstly, another card using the same water-coloured images of the clam and prawn images! They are so cute, I'm not sure which one I like best. I will be diplomatic and play safe, and say both!! As you can see, I have lots of these little images! So I made gift cards as well! I have added some piercing for interest, otherwise pretty much the same as the cards in colours, papers, techniques and style. Happy with that! 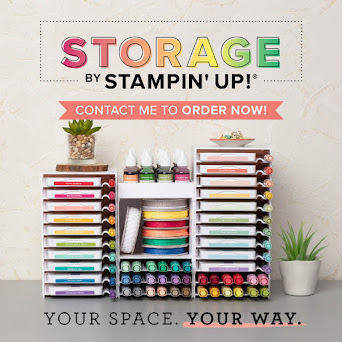 I hope you enjoy, and feel inspired to pull out your watercolour tools! !